a gentleman on livejournal asked if anyone knew the significence of ginkgo leaves because they were used quite a lot in art nouveau architecture. his web site features the best of 40 years of taking 2500 photos of these buildings. it's an extraordinary place(s) to visit. 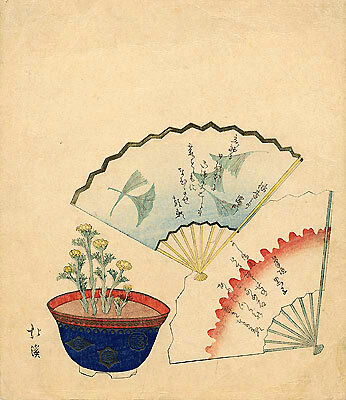 the ginkgo leaf, in japan, can represent love, long life, and health. That pigeon picture is beautiful.